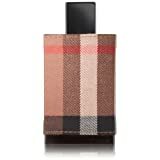 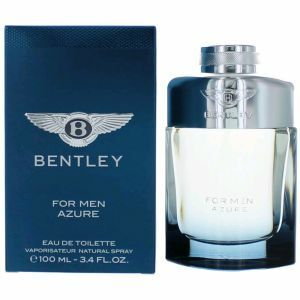 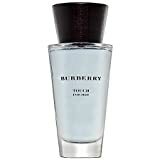 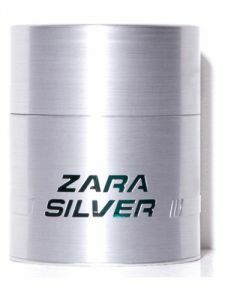 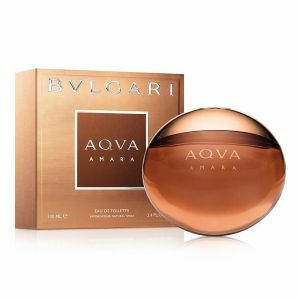 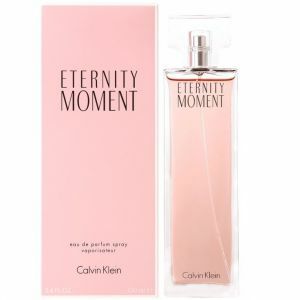 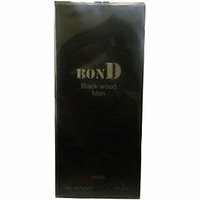 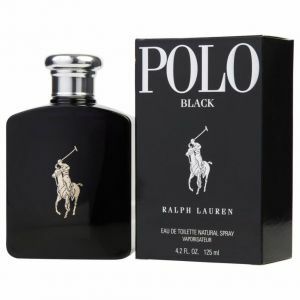 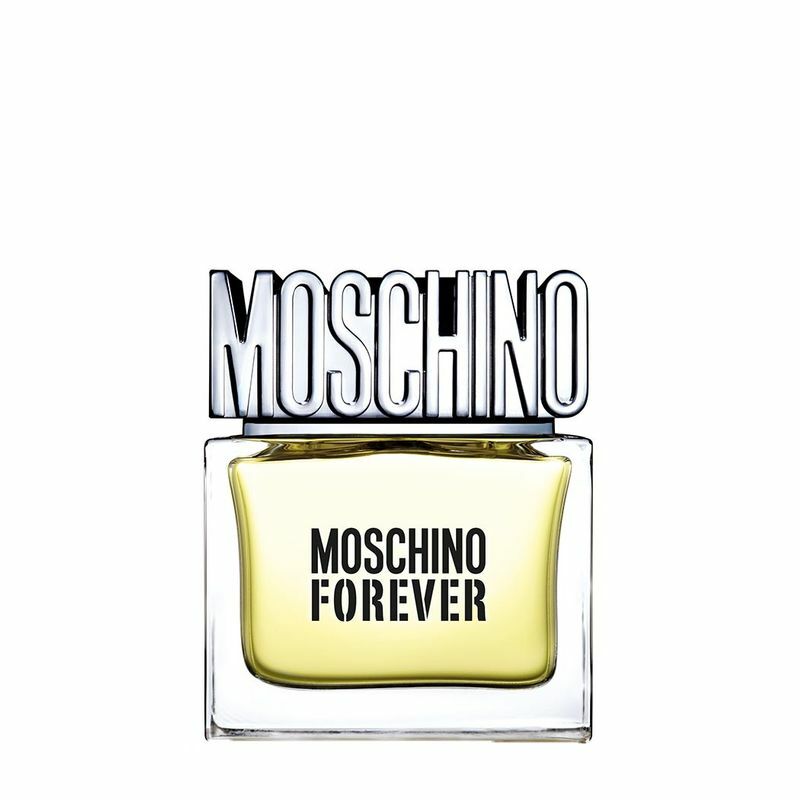 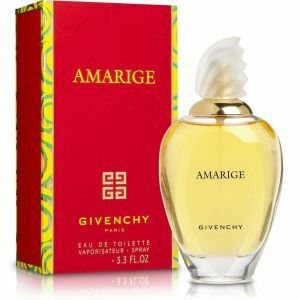 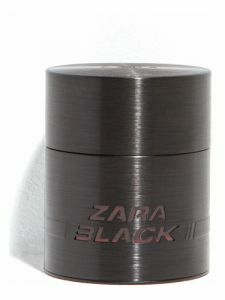 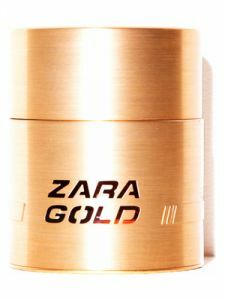 Product details : Description : This is a boxed original imported perfume., Brand/perfumer : Burberry, Size/quantity : 100 ml / 3.4 oz, Fragrance : The composition is announced as woody - herbal. 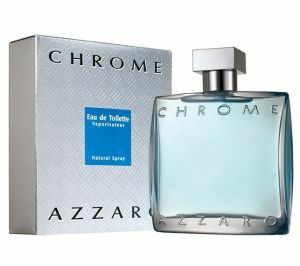 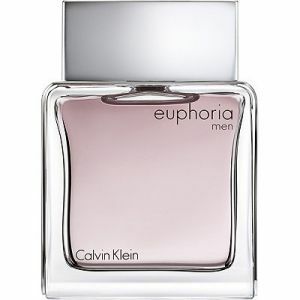 its ingredients are inspired by tradition of british perfumery. 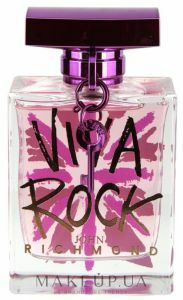 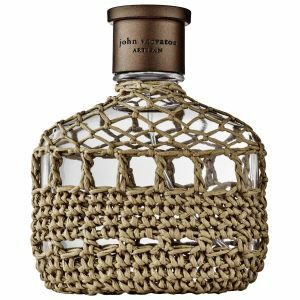 it opens with zesty accords of grapefruit, cardamom and tarragon. 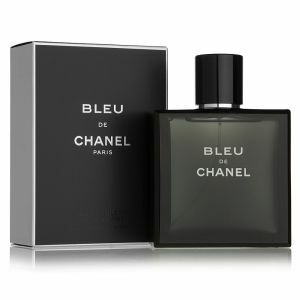 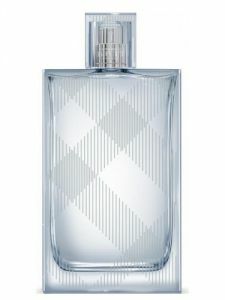 the heart notes include birch leaf, nutmeg oil and cedar, followed by the base of sandalwood, vetiver and guaiac wood.